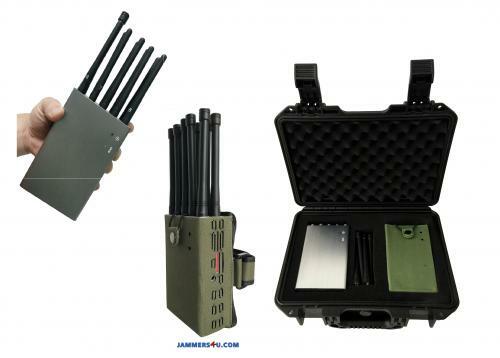 Taipei, Taiwan, April 5, 2019 - /PressReleasePoint/ - Jammers4U launches wearable police jammer to easily prevent mobile and internet communication on site. Police raid missions do not look the same as a few years ago. 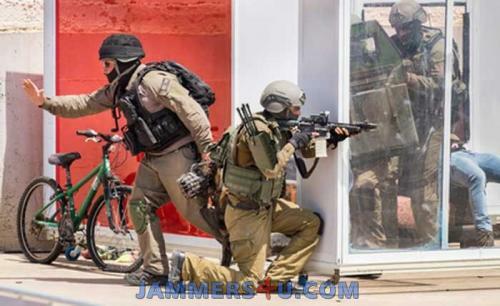 With modern communication devices, criminals can easily organize to make some countermeasures upon detecting police raid team. It is imperative to disable all wireless and mobile communication before the action to prevent any communication that can jeopardize the mission. Drones and remote operated vehicles can also interfere with an operation and compromise safety of police officers in action.